A Toronto construction company has been fined $90,000 for inadequate site signage after an 84-year-old man died by falling down an elevator shaft. 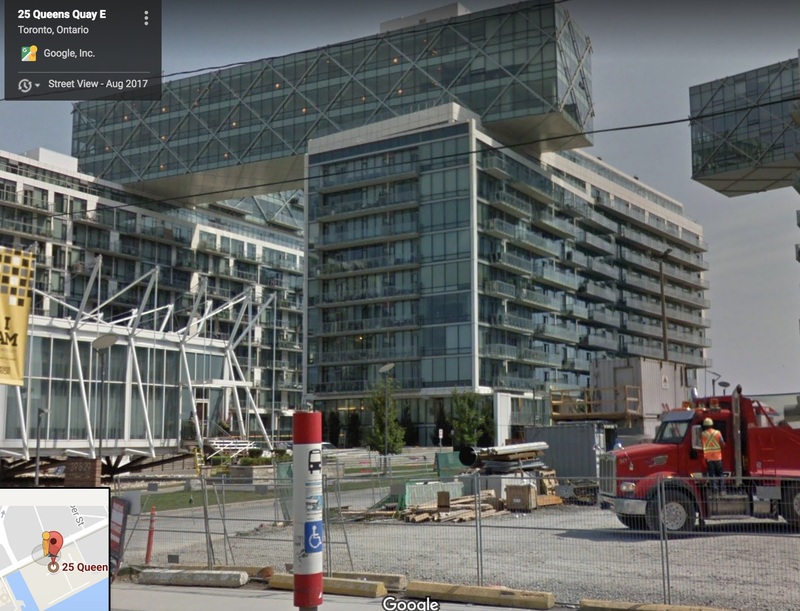 Dominus Construction (2005) Corporation pled guilty in provincial offences court on July 27, relating to the death of Carl Mollins, a former journalist, who died at the 25 Queens Quay E. condo site in 2016. The Toronto Star reported that Mollins’ family, including his daughter, pushed an initially reluctant MoL to lay the charges. “If I hadn’t done that, I don’t think anything would have happened,” Julie Mollins told the newspaper. The Star reported that officials at the ministry initially balked because her father was a “pedestrian” and not a construction worker. Mollins said she hopes the province learns to be more responsive to average citizens injured or killed on construction sites.